I'm a little late for this giveaway, but better late than never, right?? I hit 1000 readers on my blog recently and want to show my thanks. I've purchased all of these, they are all brand new...just waiting for this day! With the exception of Sunny's Miracle Balm, which she sweetly donated. That is also brand new of course. 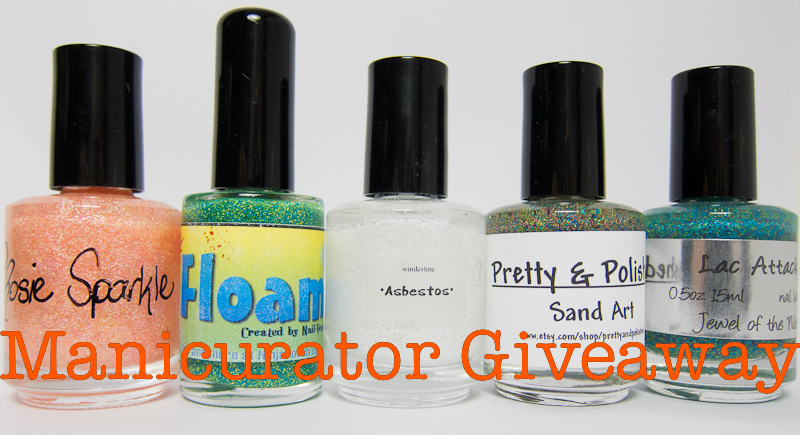 In the event my first winner drawn is in the U.S. that person will win all the goodies. 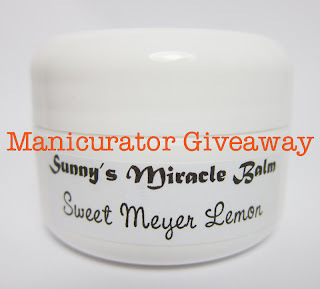 If the first winner is outside of legal boundaries for mailing nail polish, they will win the Miracle Balm and second winner will be drawn for the nail polishes. Thank you for letting me know!! I wasn't sure if I got it right. There is a button on my blog page, you can follow bloglovin that way and I will work on getting the link on the rafflecopter correct. You can just copy & paste the link! Thanks, Victoria :) Great giveaway!! Thank you for the chance! Amazing prizes! This is epic! Good luck everyone! Where do you get your bloglovin number from? Those are so cute ...good luck everyone! Hey Victoria, thanx for the awesome giveaway! 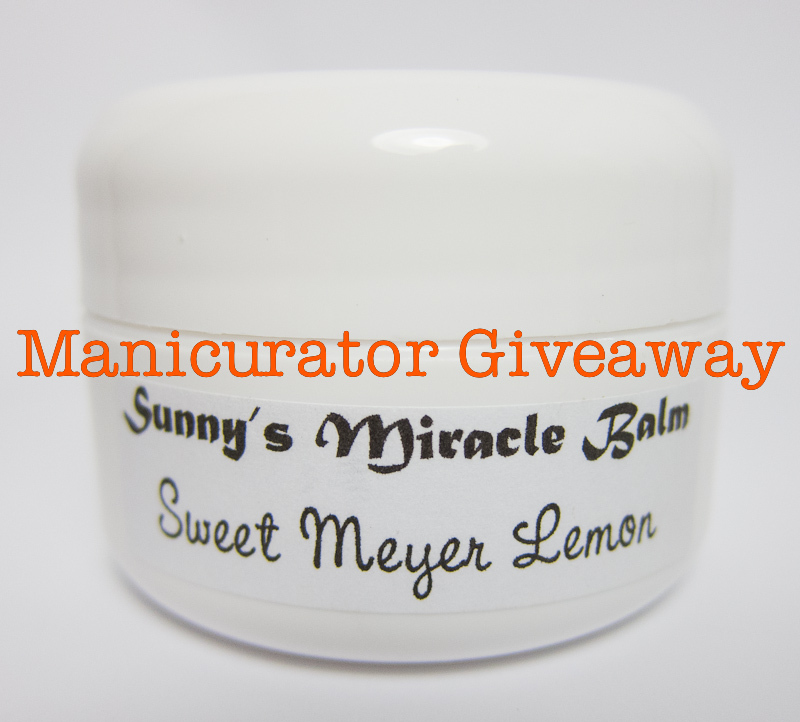 However I understand that us, overseas followers, will not be able to win the polishes, but only the Sunny's Miracle Balm, am I right? I love your blog! I get it by email in addition to follow the other ways. I want to compliment you. Your nails are always impeccable. The perfect length and shape. I only wish my cuticles were that perfect. I have thyroid disease and no matter how much balm and solar oil I pile on them they still peel and get ragged. And you are a great nail artist. I am trying to learn to stamp. I ordered some large plates from Born pretty and they are too small and terrible. I am going to order some MASH or CHEEKY when money allows. And I have to work on my speed. I have always wanted to write you and tell you how much I enjoy your blog!!!! congrats!!! Thank you SO much. It means a lot to me to hear from you like this!! Makes me even happier that I am doing this :) Sorry to hear about your health troubles and cuticle troubles :/ I have always been lucky in that regard. xoxo Take care! I have thyroid probs too! You should look into gloves and sleep with vaseline on your cuticles. Hi Amy, on the right column of my blog's home page you will see "follow with google friend connect". That is the gfc. Hope that helps. Amy, It says Join this site with google friend connect. It's the one under bloglovin. I'm sorry but its not there on my screen!! I recommended it on google and tried to find your page on google+, is that the same thing? I don't why I can't see it!! It's just blank under the bloglovin, which I downloaded too just in case! I am having a problem wth the GFC as well! I am sure I already follow via GFC but no matter what I do you don't have a link! So sorry! That is really frustrating to hear. Wonder if it's the browser you are using? If there is anyone who has any help, bloggers who this has happened to, feel free to offer advice. I'm not sure what I can do, if anything, about it! google friend connect. It's one of the main ways to "follow" blogs that you like.